Simply green is an advanced concept on ground covering perennials. The product delivered can be planted directly and will completely cover a border at short notice. By setting compartments with plants of different species one can create a design garden or even a garden with subtile playful lines. 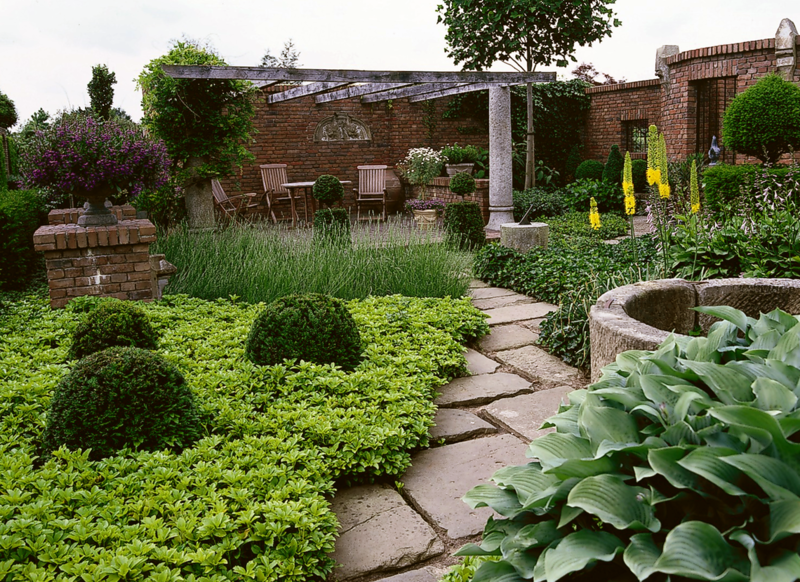 Every spot in your garden can be radient with the right choice of plants. Because of the varied plant characteristics, there is an appropriate plant selection available for every place in the sun, or under a tree or shrub, or even in the shade. 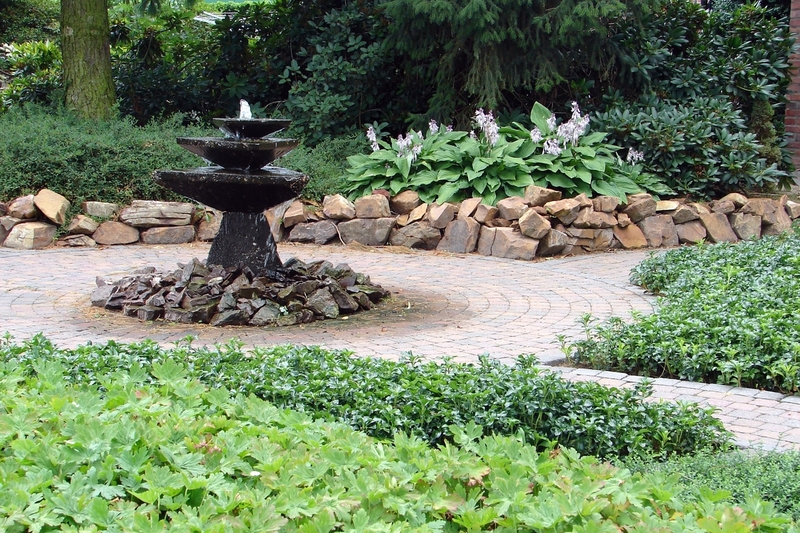 You can decide how much time you spend on your garden. With Simply Green you can create a maintenance free garden. From two six-packs per square meter, your border or compartment grows quickly towards a perfect ground cover, so weed has no chance. A number of garden centers already are Simply Green retailers. Every week this number grows. For an overview, click on the menu 'Where to buy'. This website is a platform with tips on how to deploy a beautiful garden by yourself, which needs low-maintenance.